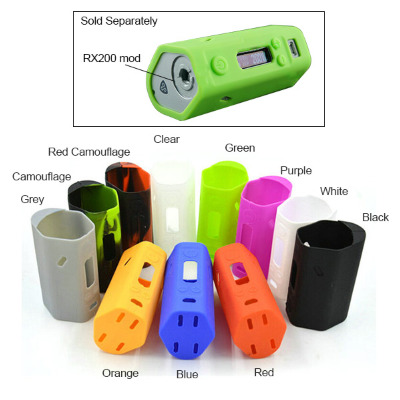 Those silicon skins are custom designed for theWismec Reuleaux RX200 TC Mod. They are soft and elastic to fit closely with the mod body. Use them to protect the device from external abrasion.